The growing season 2014/2015 was quite regular without extreme events. Winter was mild with temperatures falling to freezing only at the end of December and in January and February. Spring was also regular. Although a little cold at the beginning, temperatures began to rise and were average afterwards. May and June were warm favoring a perfect flowering and veraison. Rainfall was not excessive, about 150 mm. Summer began earlier, with high temperatures already at the end of June when we recorded peaks of even 34-35 °C (93.2-95 °F). July was also particularly warm, above all in the first decade, with peaks of even 40 °C (104 °F). Rainfall was scarce (about 100 mm), but the good water supplies during the winter and spring months prevented drought stress. 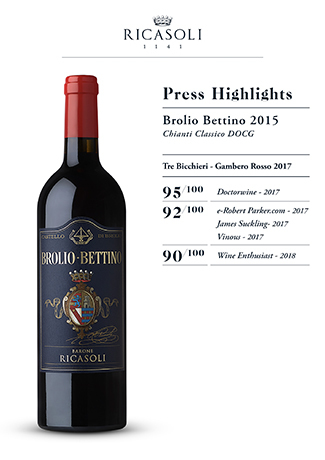 September and October showed perfect weather conditions, with significant day-to-night temperature ranges, favoring the accumulation of color and polyphenols in the grapes. 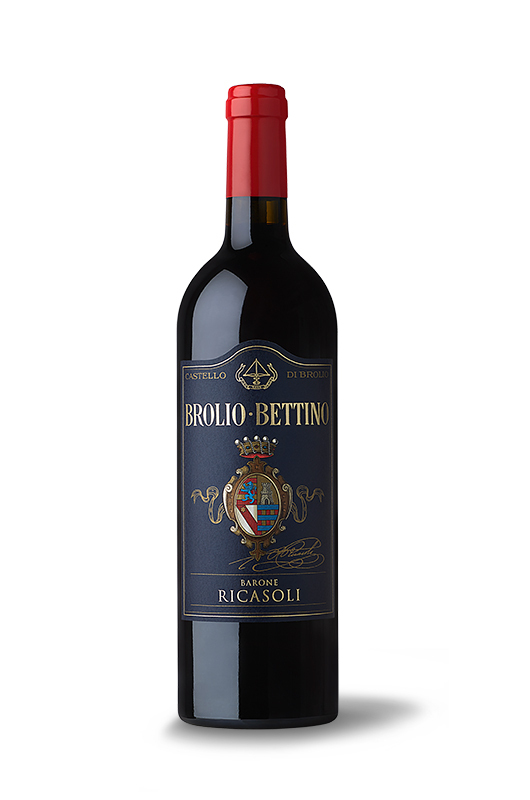 Ruby red color; intense hints of cherry jam as well as balsamic and spicy notes. Taste in the mouth is elegant, long and sapid, with velvety tannins. Pleasant finish with a lovely acidity, which reflects the characteristics of the territory.